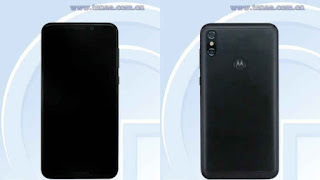 Motorola One Power Leaked Specifications? Moto One Power. Motorola One Power. 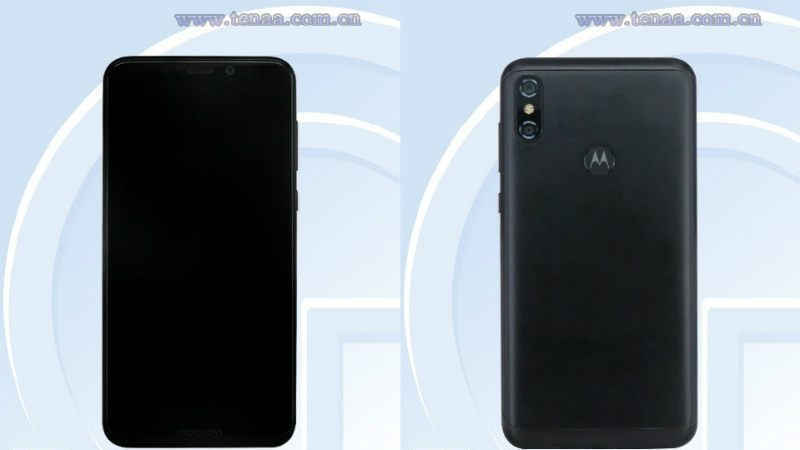 Moto One Power Leaked Specifications? Motorola (Moto) One Power Design? Motorola One Power Processor? Motorola One Power Camera? Motorola (Moto) One Power Smartphone Kafhi Dino Se Shukriya Me Hai. Wahi Aaj Is Smartphone Ke Baare Me Kuch Leaks Nikal Kar Aaye Hai. Aayiye Jaan Lete Hai. Darasal Motorola (Moto) One Power Ko China Certification Site TENAA Par List Kiya Gya Hai. Waha Is Smartphone Ke Baare Me Vistar Me Bataya Gya Hai Aayiye Jaan Lete Hai. Motorola One Power Leaked Specifications? TENAA Ke Mutaabik Motorola One Power Smartphone Me 6.18 Inches Ki Full HD+ Pixel Wali Display Di Jaegi Jiska Aspect Ratio 18.7:9 Hai. Ye Smartphone 3 Or 4 GB Ram Variant Or 32 Or 64 GB Storage Ke Sath Aayega. Motorola One Power Me 4,850 mAh Ki Battery Di Jaegi. Jo Turbo Charging Feature Ke Sath Aaygi. Motorola One Power Me Back Side Me Vertically Dual Camera Setup Diya Jaega. Jisme Aapko Primary Camera 16 MP Ka Or Secondary Camera 5 MP Diya Ja Sakta Hai. 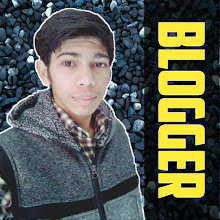 Wahi Front Panel Par 12 Ya 8 MP Ka Camera Diya Ja Sakta Hai. Motorola One Power Me 1.8 Gigahertz Octa-Core Processor Diya Jaega. Shayad Ye Snapdragon 636 Ho Sakta Hai. Motorola One Power Launch Date? Is Smartphone Ko Shikago Me 2 August Ko Launch Kiya Ja Sakta Hai. Upper Di Gyi Sabhi Jankari Leaks Ke Aadhar Par Available Karwayi Gyi Hai. Motorola Ki Taraf Se Inhe Confirm Nhi Kiya Gya Hai. Aapko Post Aachi Lagi Ho To Share Karte Jaiyega.